Drawing on his many years' experience as a writer, Pressfield (The Legend of Bagger Vance) presents his first nonfiction work, which aims to inspire other writers, artists, musicians, or anyone else attempting to channel his or her creative energies. The focus is on combating resistance and living the destiny that Pressfield believes is gifted to each person by an all-powerful deity. 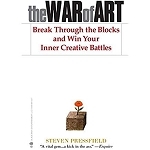 While certainly of great value to frustrated writers struggling with writer's block, Pressfield's highly personal philosophy, soundly rooted in his own significant life challenges, has merit for anyone frustrated in fulfilling his or her life purpose. Successful photographer Ulrich (photography chair, Art Inst. of Boston; coeditor, The Visualization Manual) explores the creative impulse and presents an approach to developing creativity that, like Pressfield's, will be relevant to artists and others. He identifies and explains seven distinct stages of the creative process: discovery and encounter, passion and commitment, crisis and creative frustration, retreat and withdrawal, epiphany and insight, discipline and completion, and responsibility and release. He also develops his view of the three principles of the creative impulse, which include creative courage, being in the right place at the right time, and deepening connections with others. Rooted in Eastern philosophy, Ulrich's fully developed treatise nicely updates the solid works of Brewster Ghiselin (The Creative Process), Rollo May (The Courage To Create), and Julia Cameron (The Artist's Way). It also supplements Pressfield's inspirational thoughts on overcoming resistance through introspective questions and practical exercises that further elaborate the creative process. 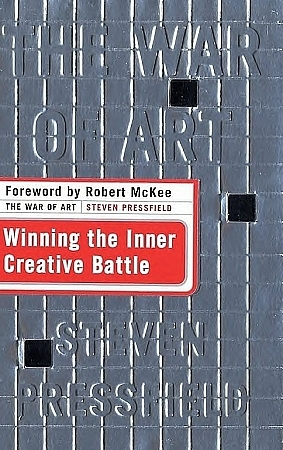 Considered the best book for writers looking to overcome creative block. 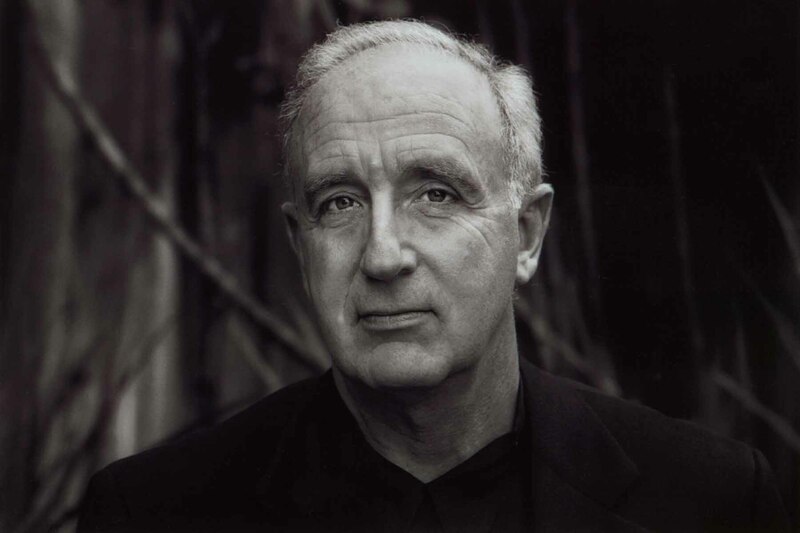 Personally and individually signed by Robert McKee and Steven Pressfield. Limited & numbered edition of 2,500 books.